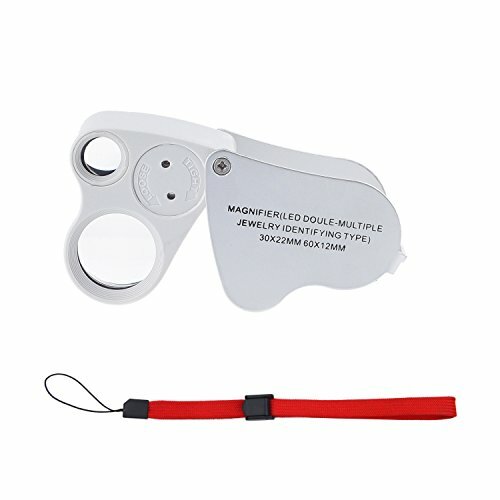 Outstanding performance in professional-grade jeweler’s tool. 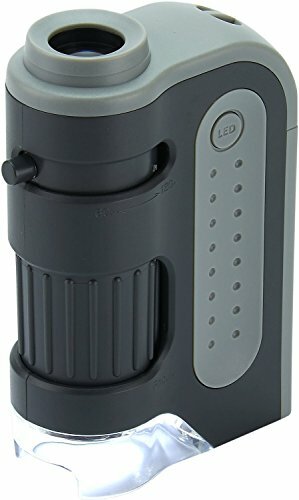 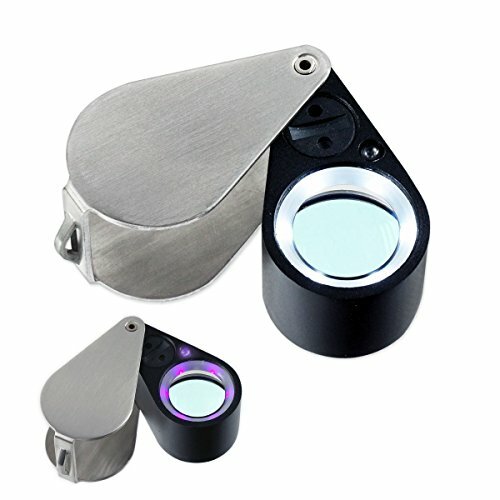 White LED provide excellent illumination for regular use; ultraviolet light-band emits at 395nm spectrum – perfect for inspection and identification. 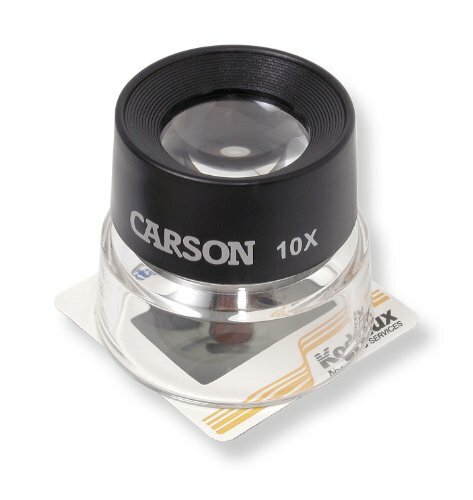 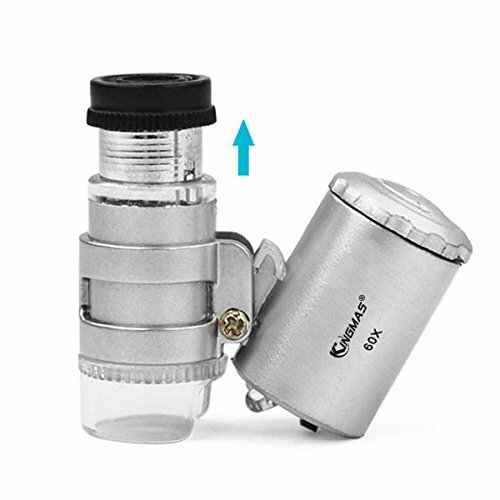 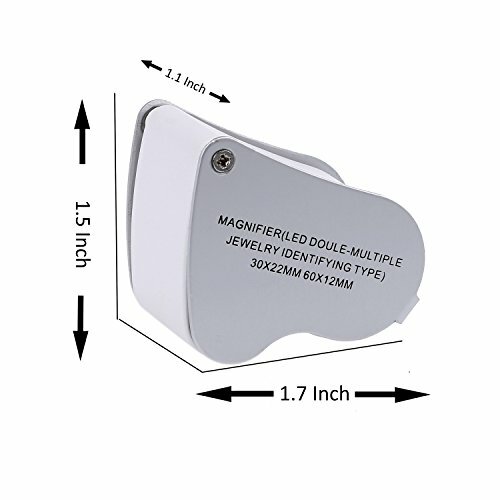 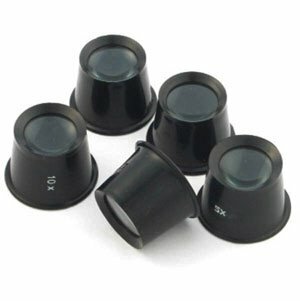 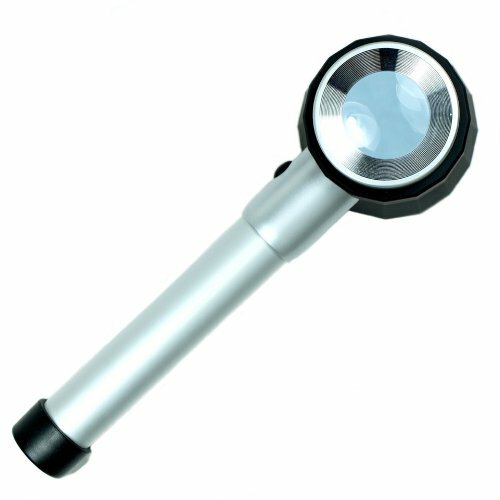 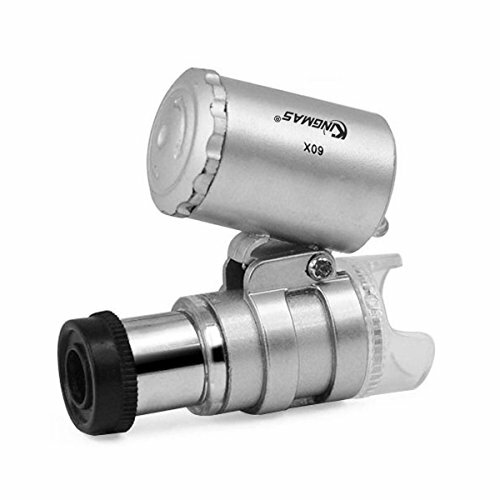 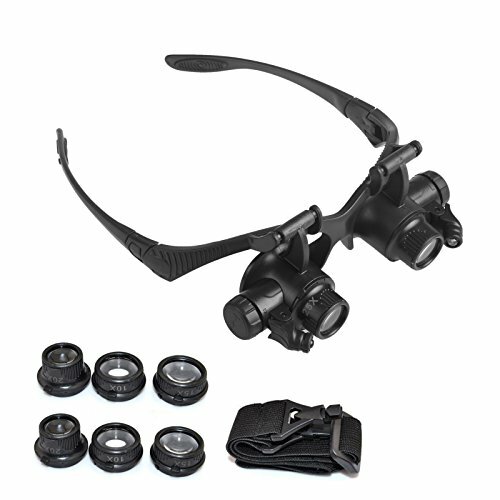 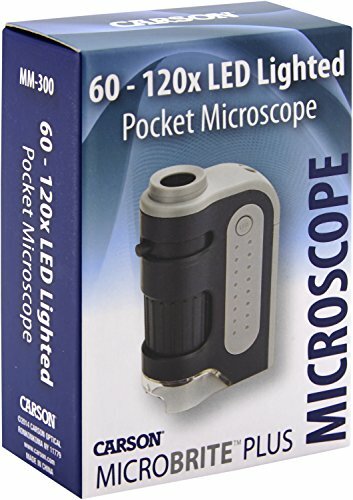 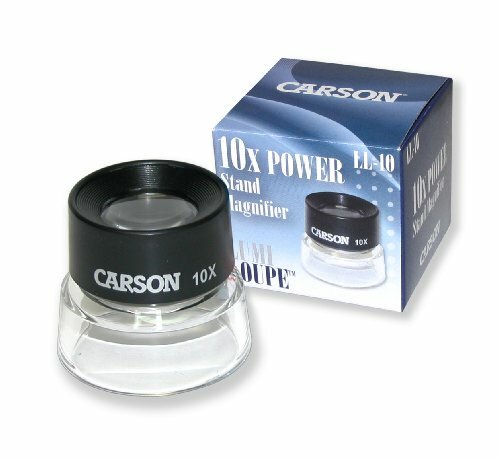 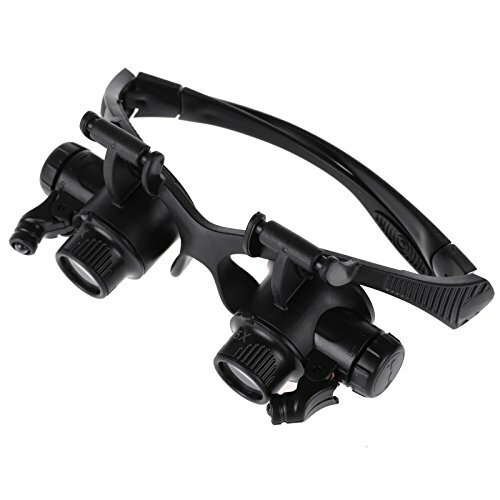 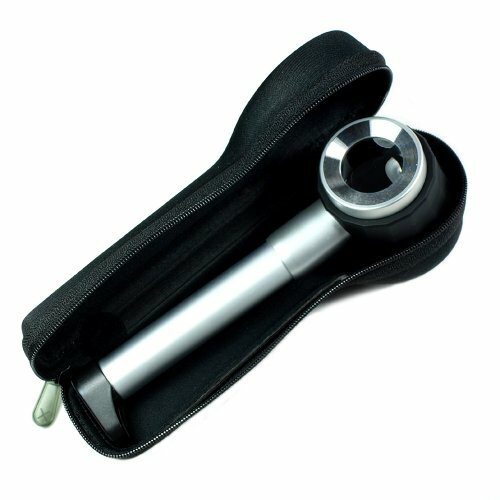 Stainless steel cover protects loupe and doubles as convenient handle in-use.